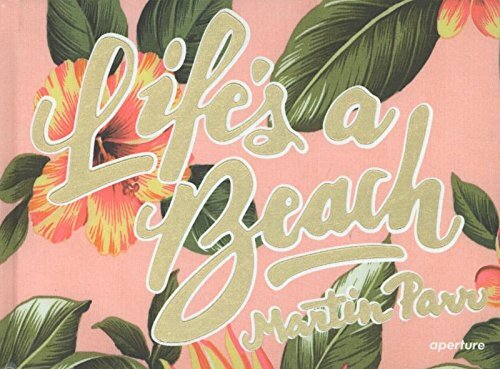 Produktinformationen "Martin Parr "Life's a Beach""
Following on the heels of Martin Parr's limited-edition, album-style publication Life's a Beach, Aperture now presents this beach-friendly mini edition. Parr has been photographing the topic of the beach for many decades, documenting sunbathers, rambunctious swimmers caught mid-plunge and the eternal sandy picnic. His international career, in fact, could well be traced to the publication of The Last Resort (1986), which depicted the seaside resort of New Brighton, near Liverpool. 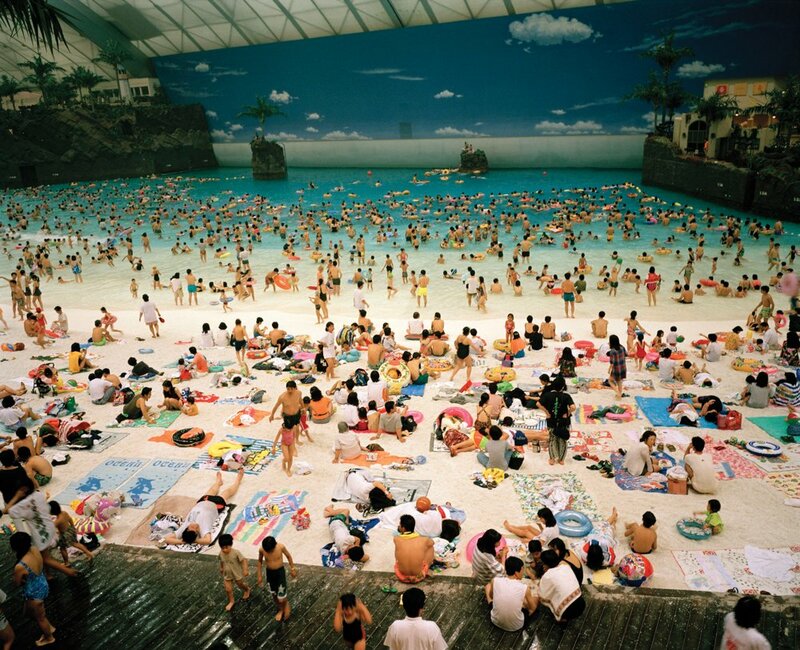 What is perhaps less known is that this obsession has led Parr to photograph beaches around the world. This compilation, his first on the topic, presents photos of beachgoers on far-flung shores, including Argentina, Brazil, China, Spain, Italy, Latvia, Japan, the United States, Mexico, Thailand, and of course, the U.K. 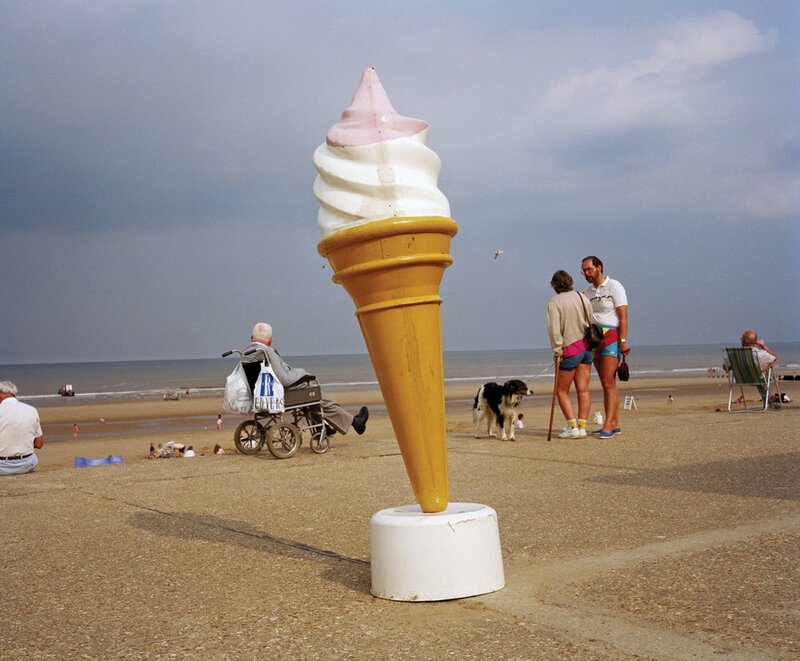 The compilation brings to the forefront Parr's engagement with a cherished subject matter--that rare public space in which general absurdities and local quirks seamlessly fuse together. 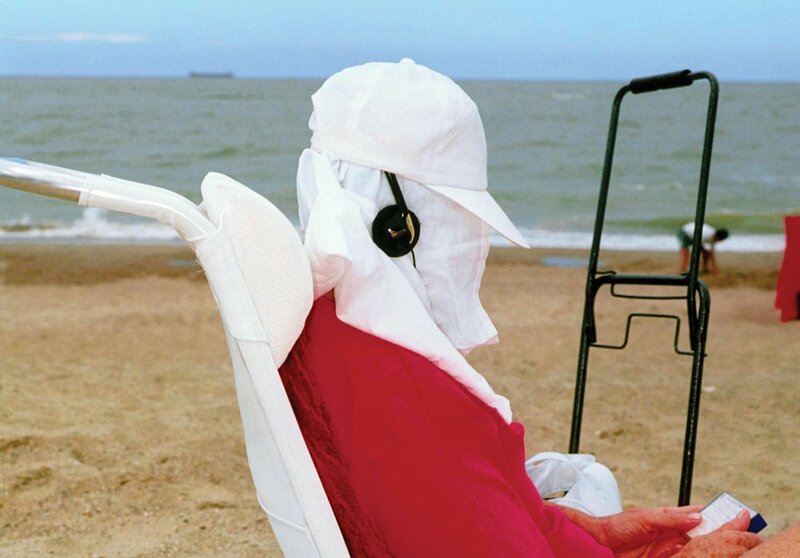 This book shows Parr at his best, startling us with moments of captured absurdity and immersing us in rituals and traditions associated with beach life the world over. 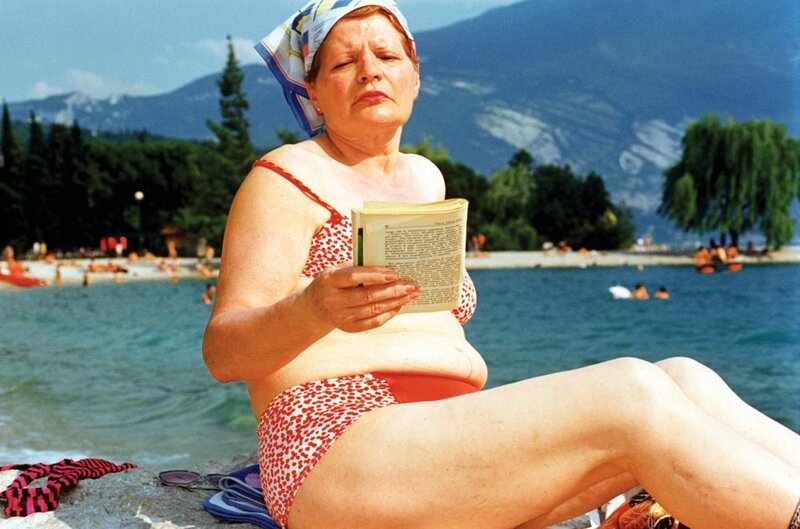 Martin Parr (born 1952) is a key figure in the world of photography, recognized as a brilliant satirist of contemporary life. Author of over 30 photography books, including Common Sense, Our True Intent Is All for Your Delight and Boring Postcards, his photographs have been collected by museums worldwide, including the Getty Museum in Los Angeles, New York's Museum of Modern Art and the Tate Modern, London. A retrospective of his work continues to tour major museums around the world since opening at the Barbican Art Gallery, London, in 2002. Parr is a member of Magnum Photos.